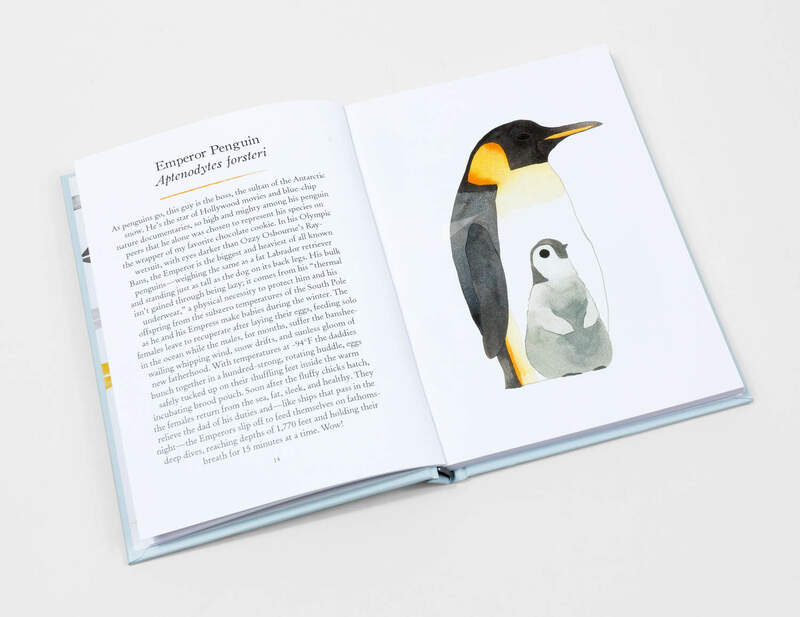 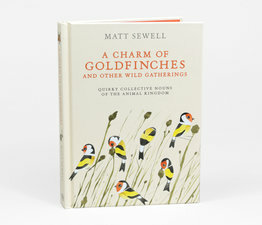 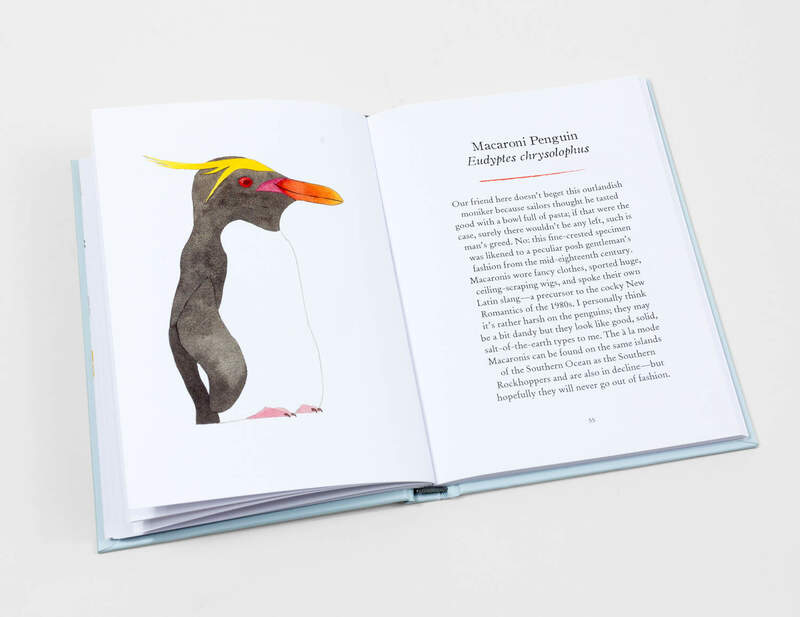 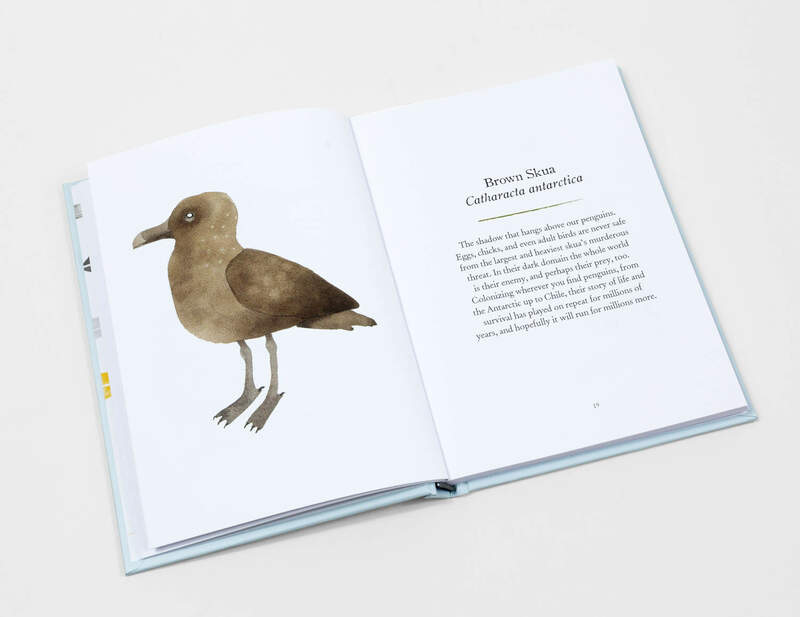 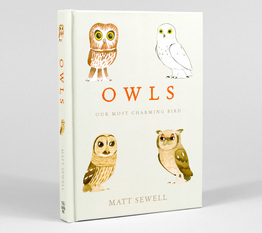 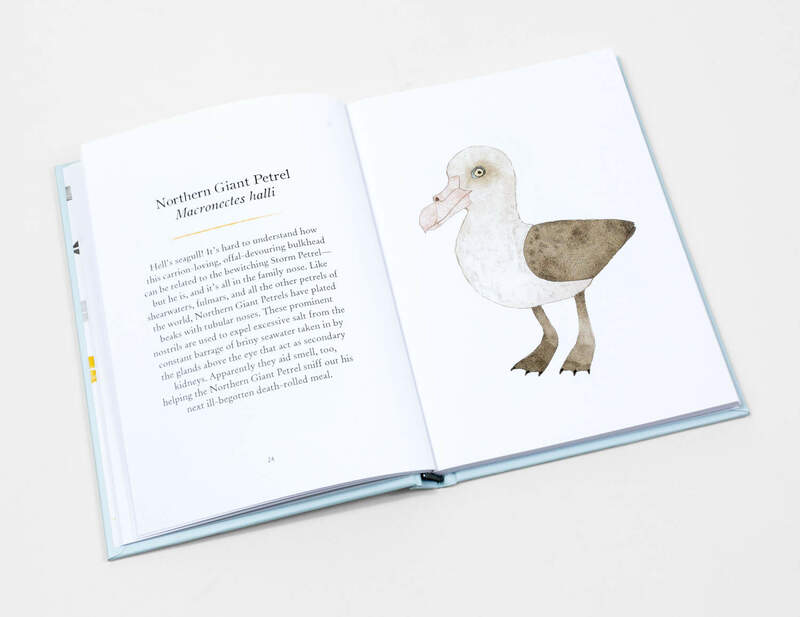 From tiny Fairy Penguins to the regal Emperor Penguin, street artist and ornithologist, Matt Sewell, illustrates one of the world’s favourite birds in this charming follow-up to Owls, Our Garden Birds, Our Songbirds and Our Woodland Birds. 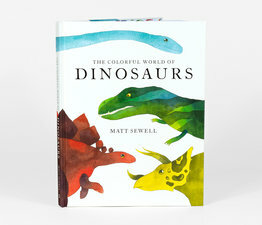 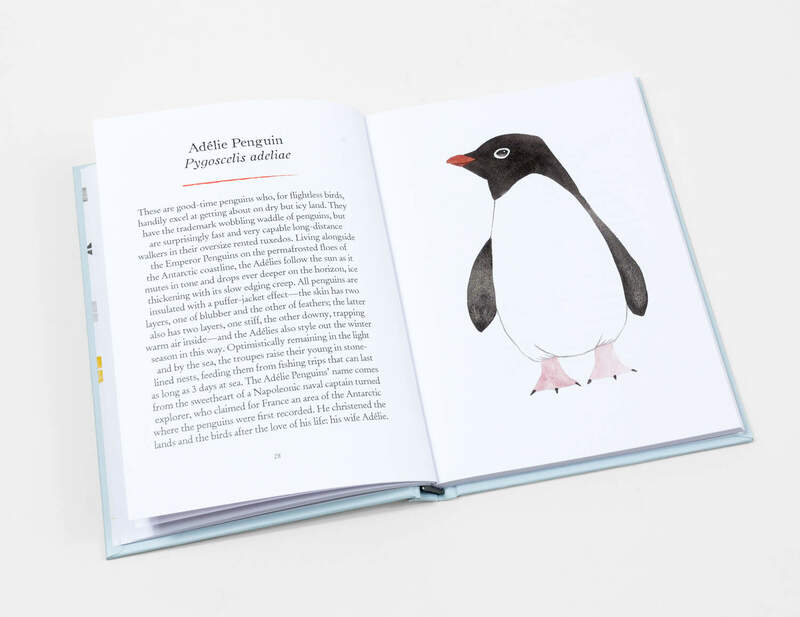 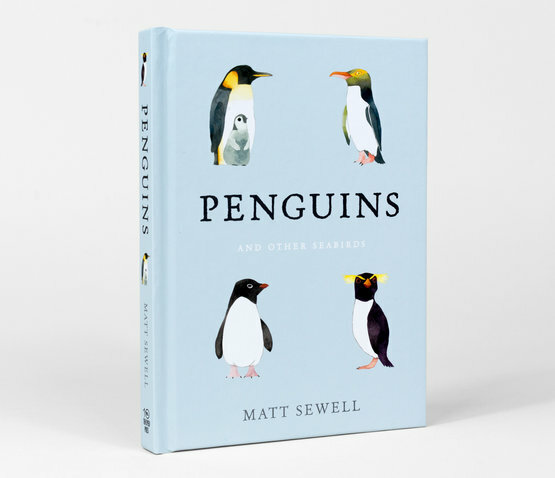 Matt captures the famously quirky characters of penguins through his unique and much-loved watercolours accompanied by whimsical descriptions. 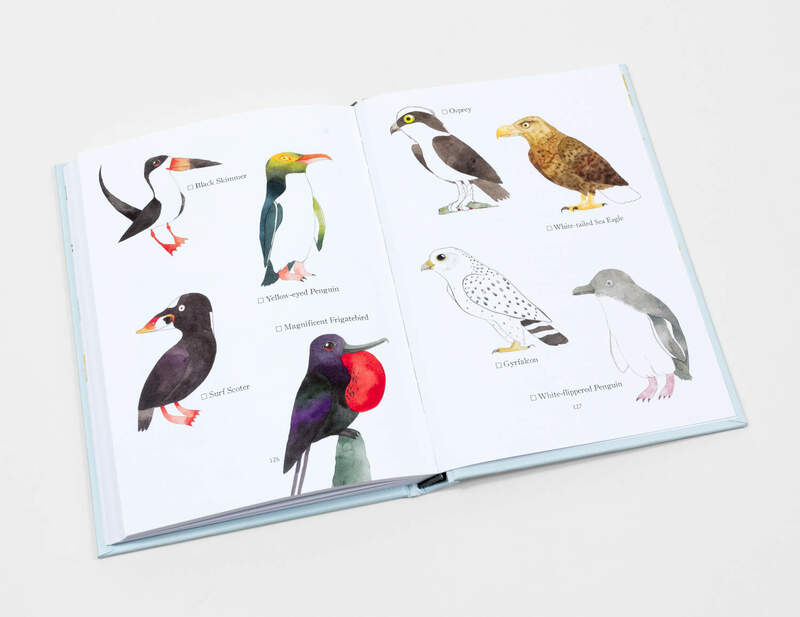 You'll discover everything you've ever wondered about this enigmatic bird and many of his feathered friends from across the globe.